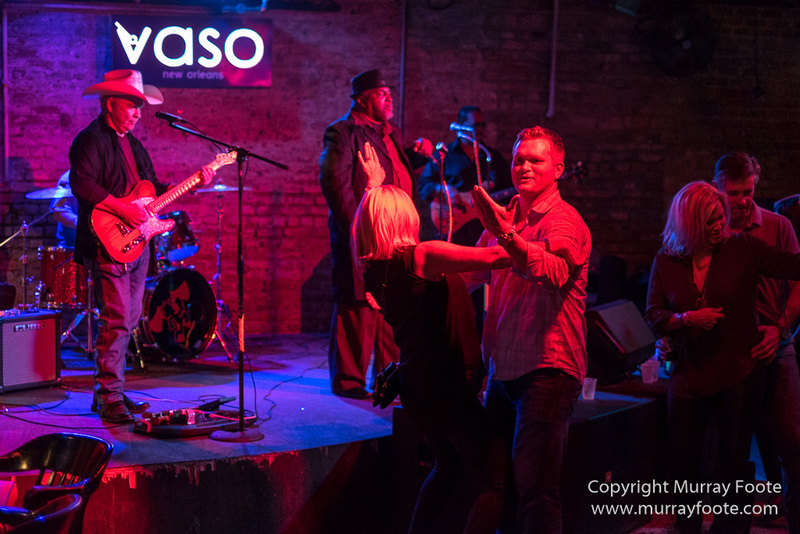 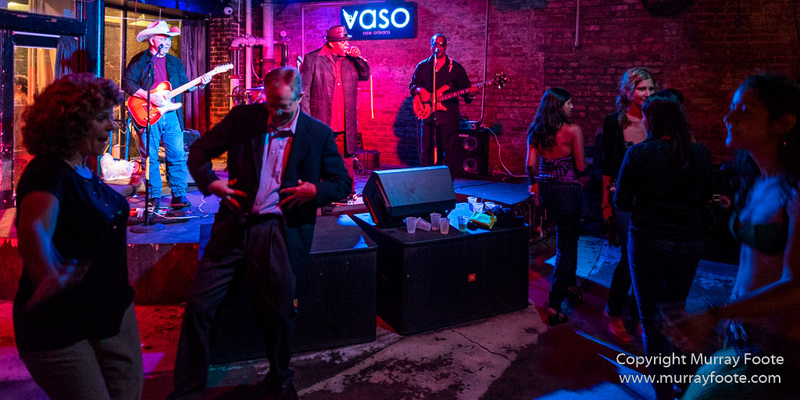 Vaso, Frenchmen St, New Orleans, USA, 6th November 2014. 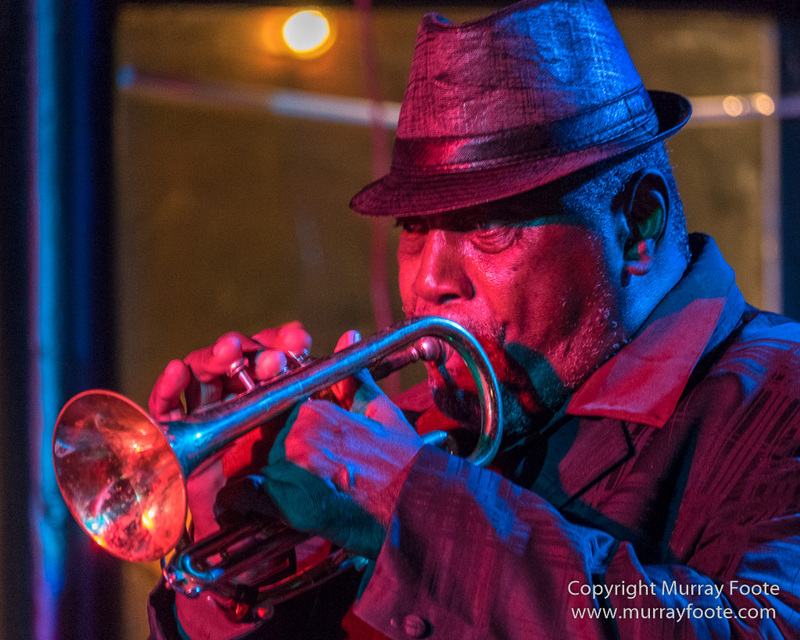 People on the dance floor powered by Willie Lockett & the Blues Crewe. 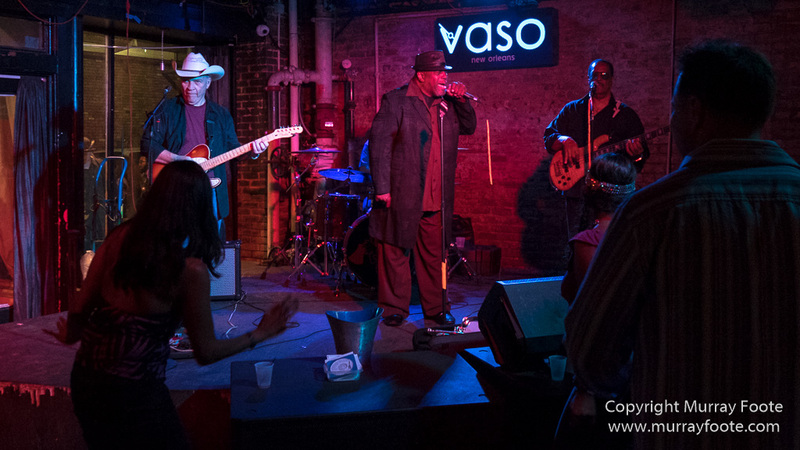 Another great blues band at a Frenchmen St venue (in this case, Vaso). 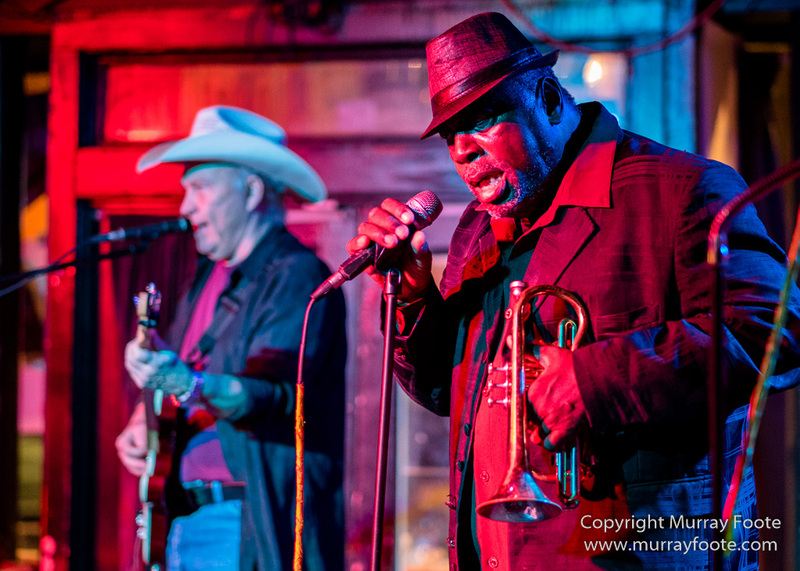 They have previously gone by the name of The All-Purpose Blues Band. 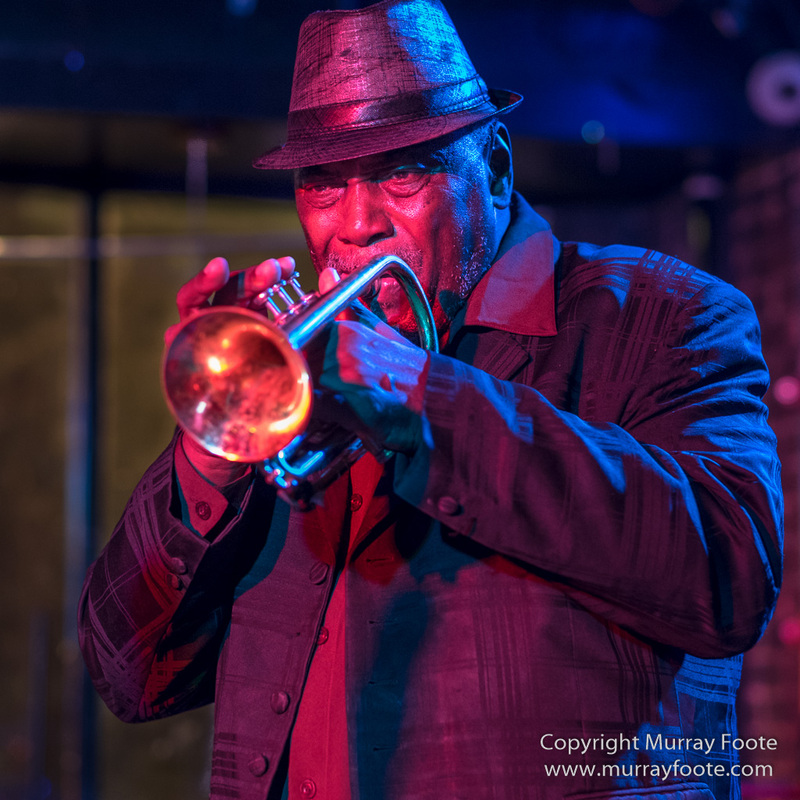 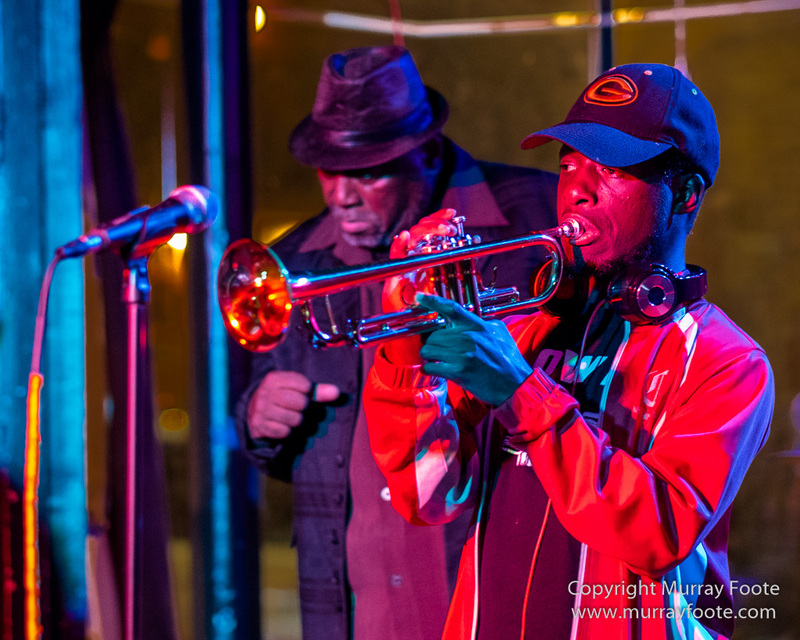 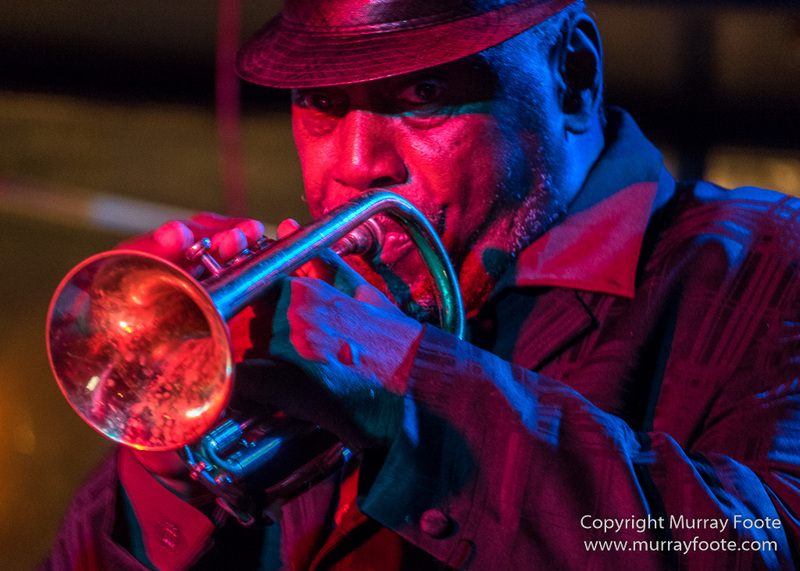 Willie Locket has been around for a long time, having played trumpet with Professor Longhair in the 1960s and the members of his band have similar depth of experience. 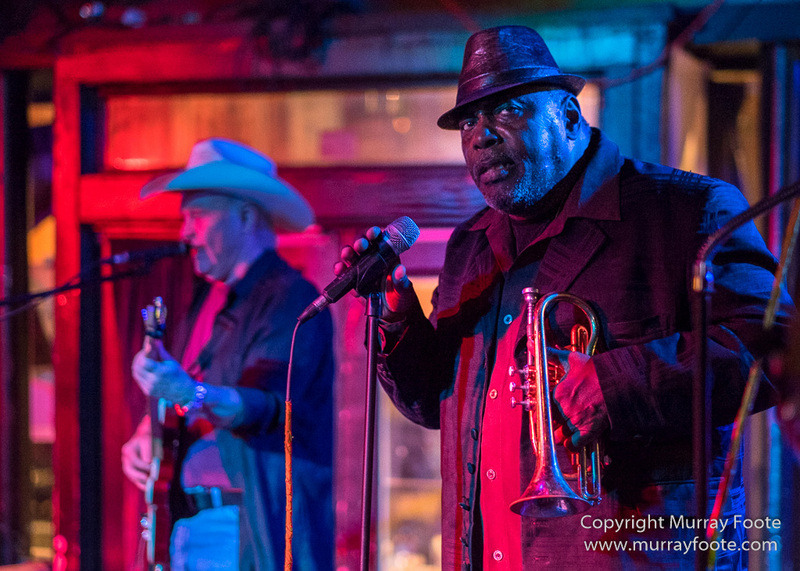 Here is the website and here’s a YouTube video of the All Purpose Blues Band doing Hoochie Coochie Man. 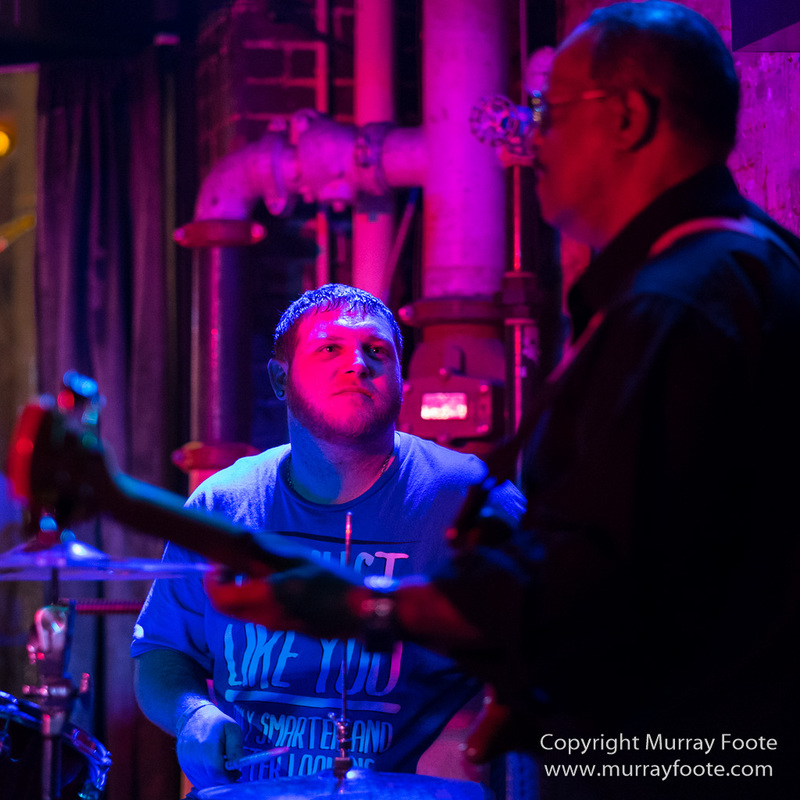 Don’t know the drummer’s name. 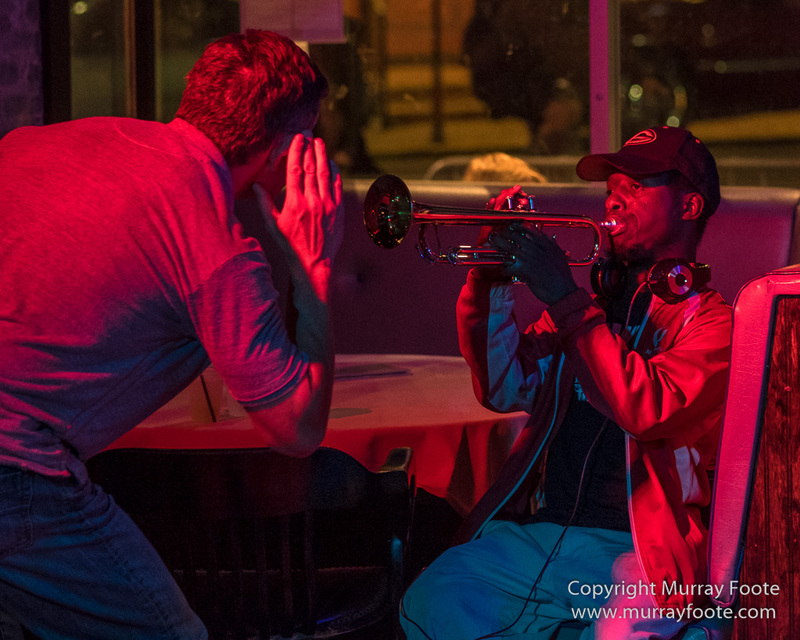 There was a young bloke with a trumpet sitting near the band. 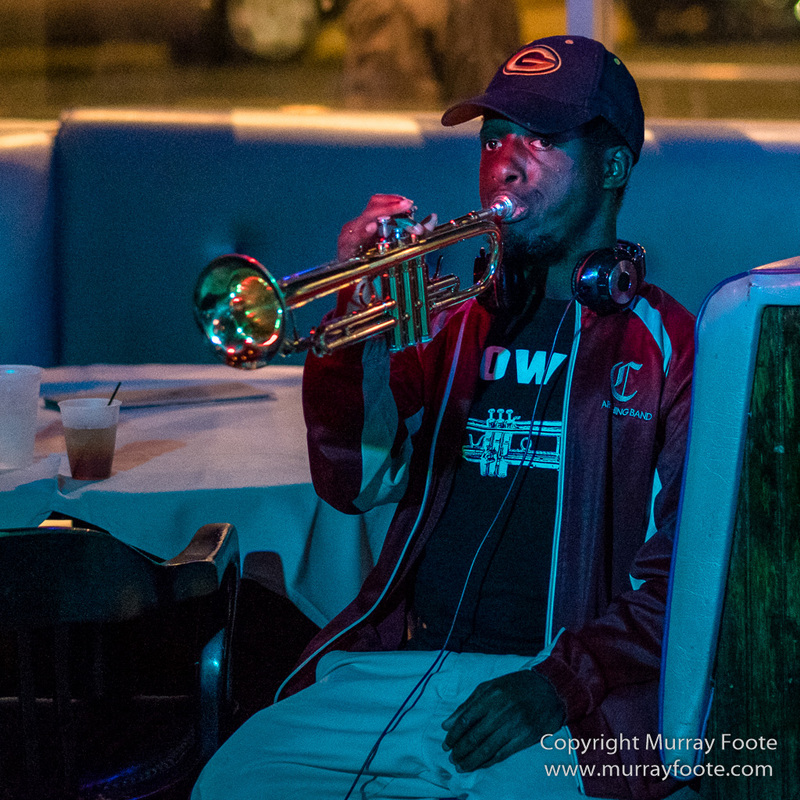 He was given an opportunity to play but was initially too timid to make much noise. 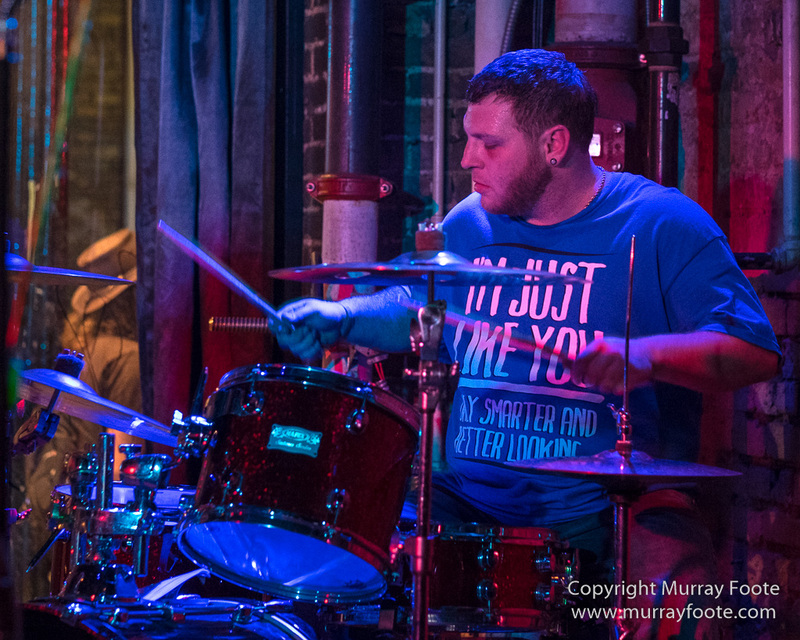 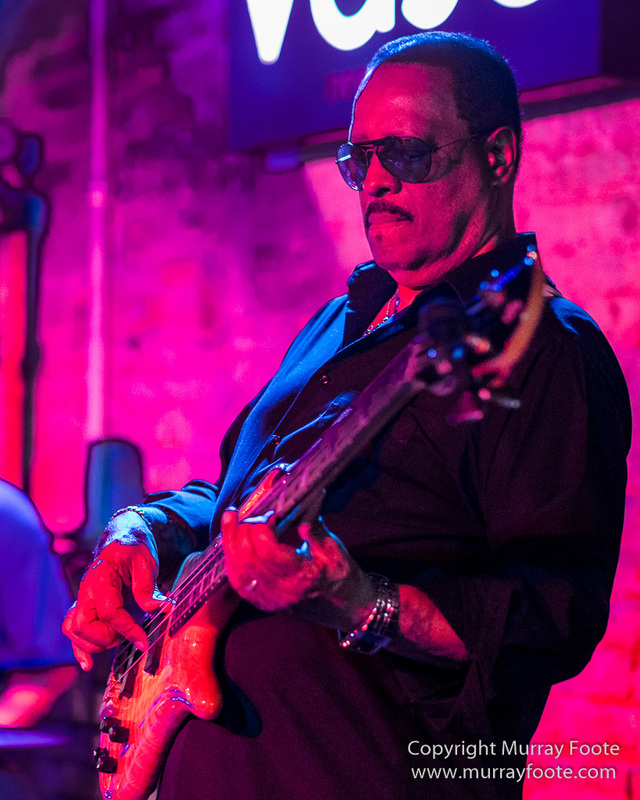 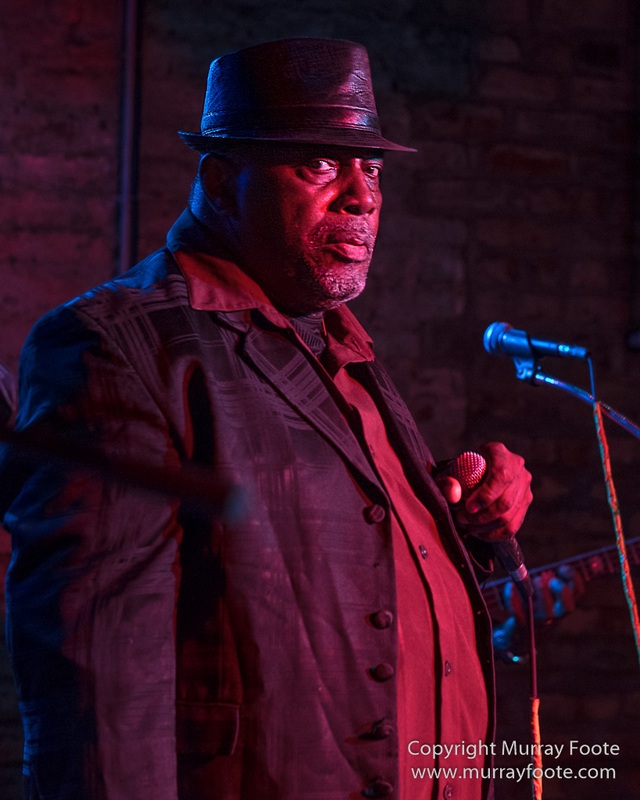 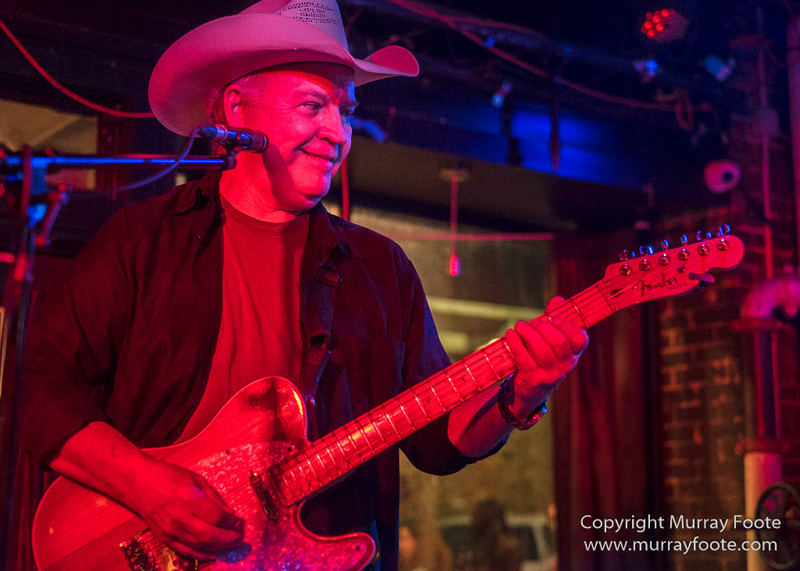 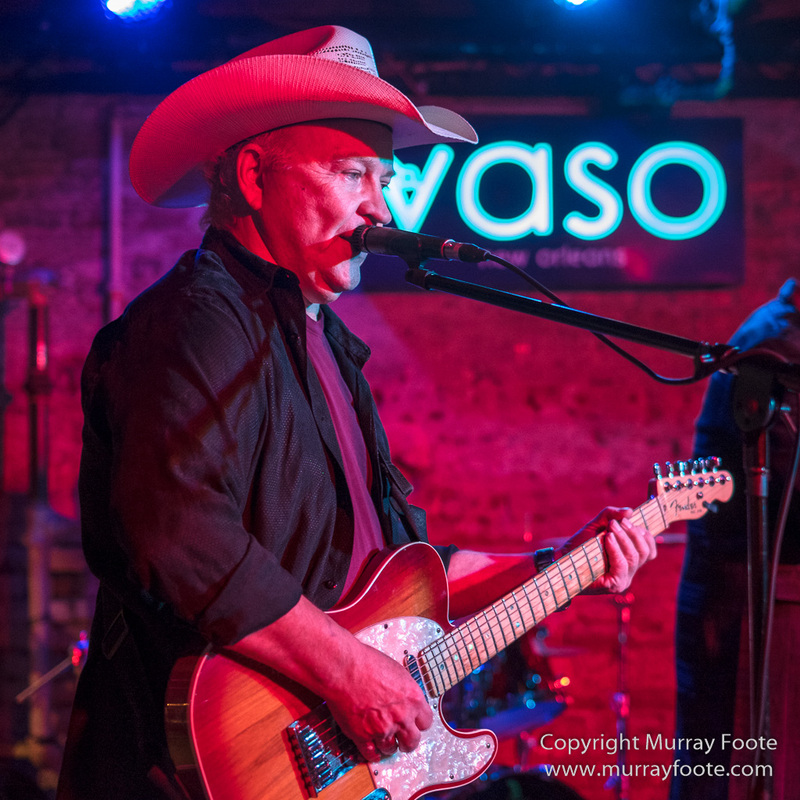 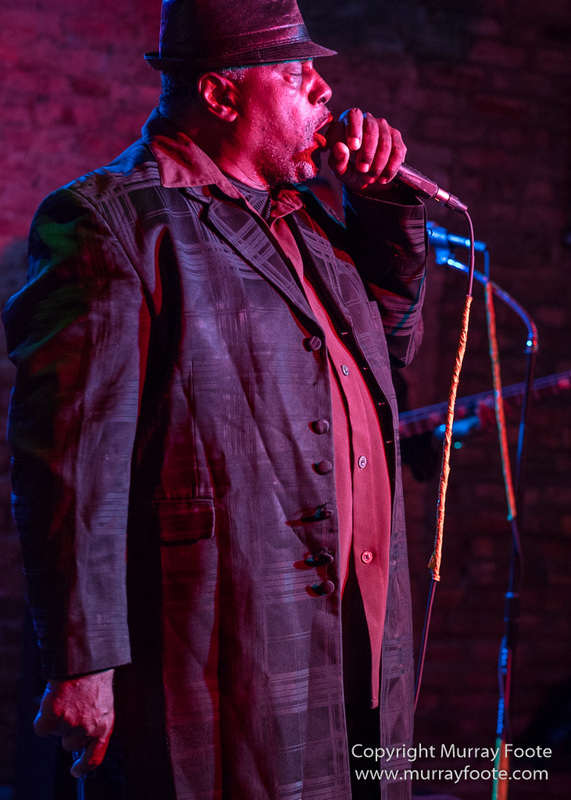 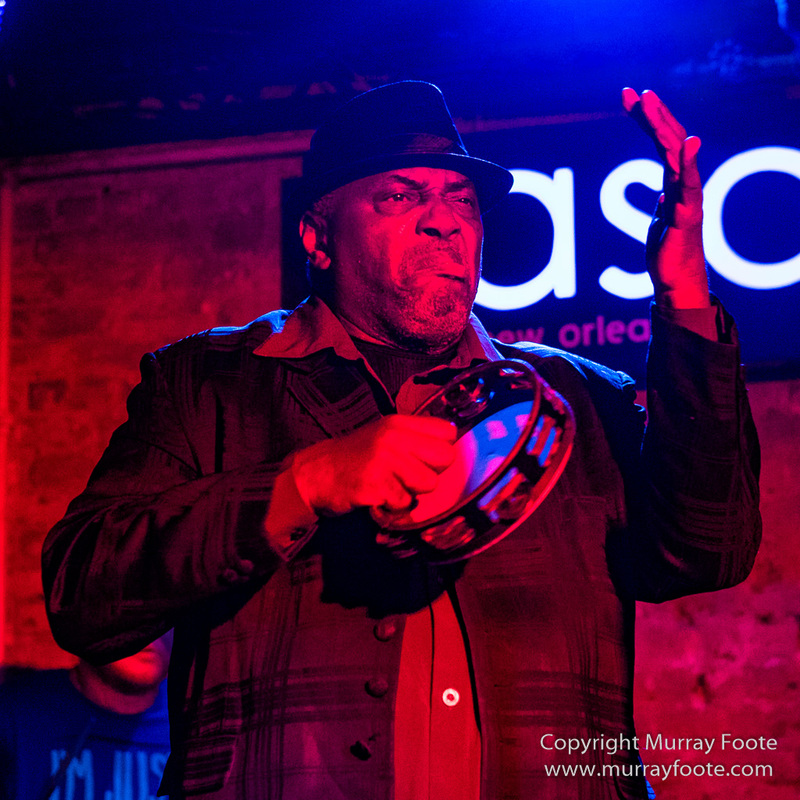 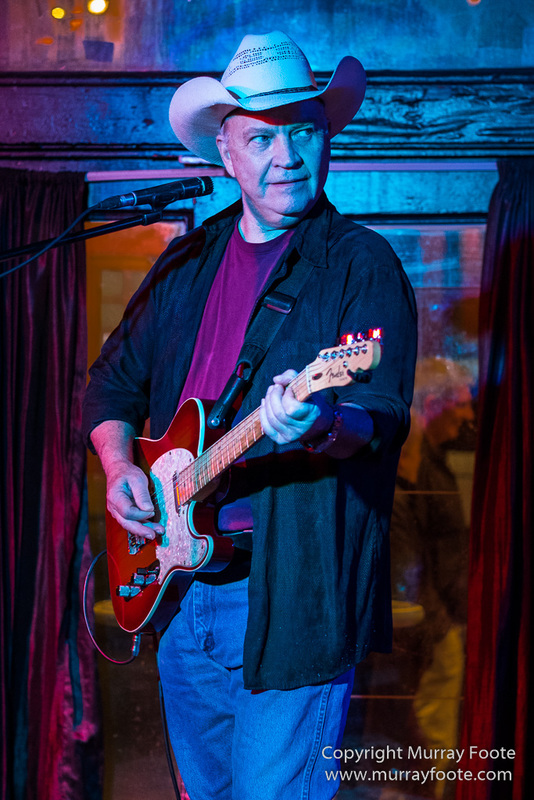 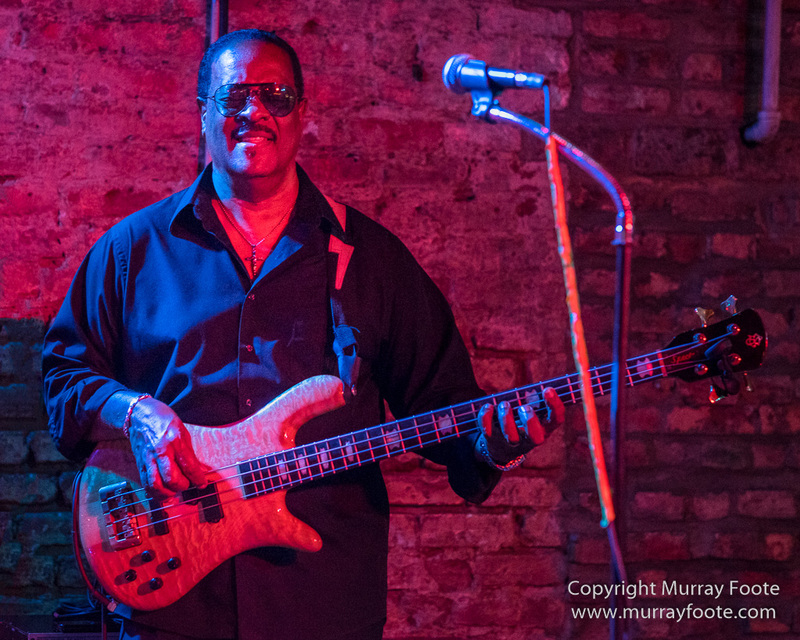 This entry was posted in Blues, New Orleans, USA and tagged Blues, Frenchmen Street, Live Music, New Orleans, Photography, Travel, USA, Vaso, Willie Lockett and the Blues Crewe.